How Far is Alpine Apartment? 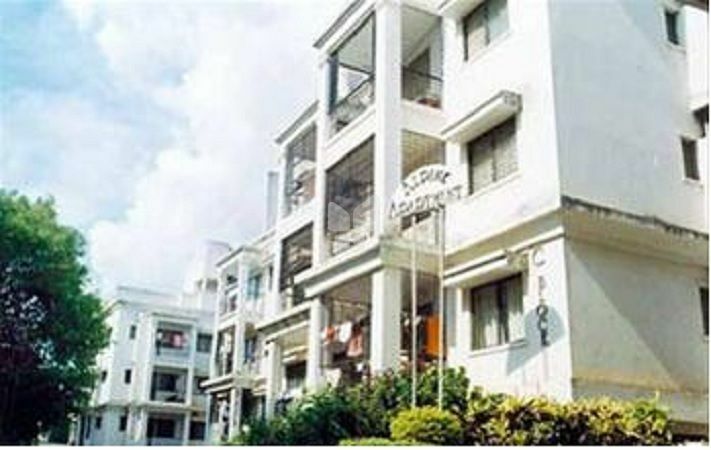 Alpine Apartment is one of the popular residential developments in Ganga Nagar, neighborhood of Bangalore. It is among the completed projects of its Builder. It has lavish yet thoughtfully designed residences. Alpine Housing Development Corporation Ltd was established in 1991, they are in a Competitive market of Property Development from 25 years by their dedication towards the work they have Constructed many renowned projects like Alpine Viva which is situated at IT hub of Bangalore that is Whitefield and the list goes on to Alpine View, Alpine Fiesta, Alpine Vistula and more. They have their footprints in many places at Bangalore, Kodigehalli, Maruthi Sevanagar, Shanthi Nagar, Hoodi, Whitefield, Bommanahalli, Ganganagar, Jayanagar 1st Block, they have Spread like a Mushroom in Bangalore. Their key elements areIdeal Locations, Impeccable quality of construction, Awesome amenities, all at Reasonable prices. To work in conjunction with all the project managers, architects, suppliers, subcontractors and all those potentially involved in the project, with a single-minded goal of delivering what is promised. Continual improvement in systems coupled with the dedicated workforce trained to provide solutions to keep the customer delighted.